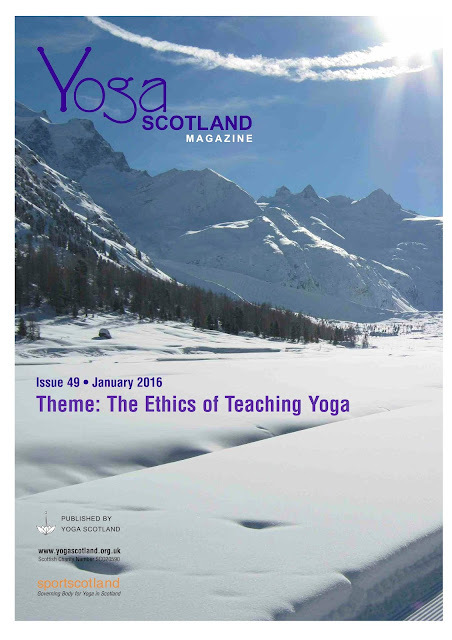 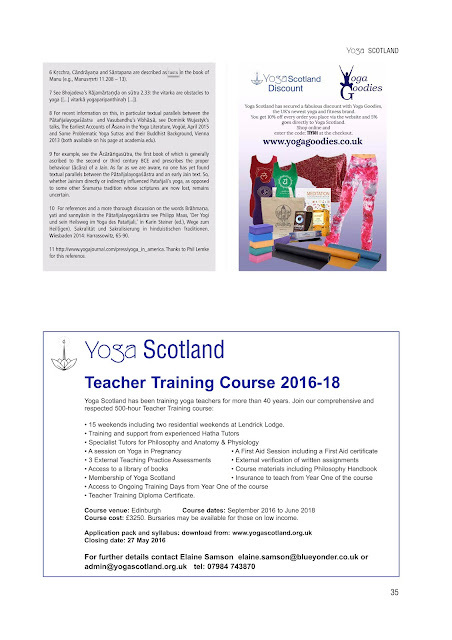 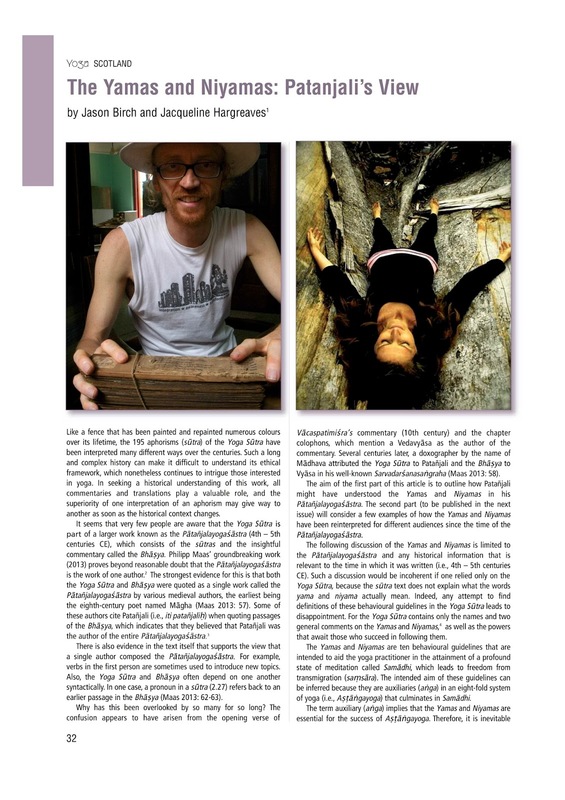 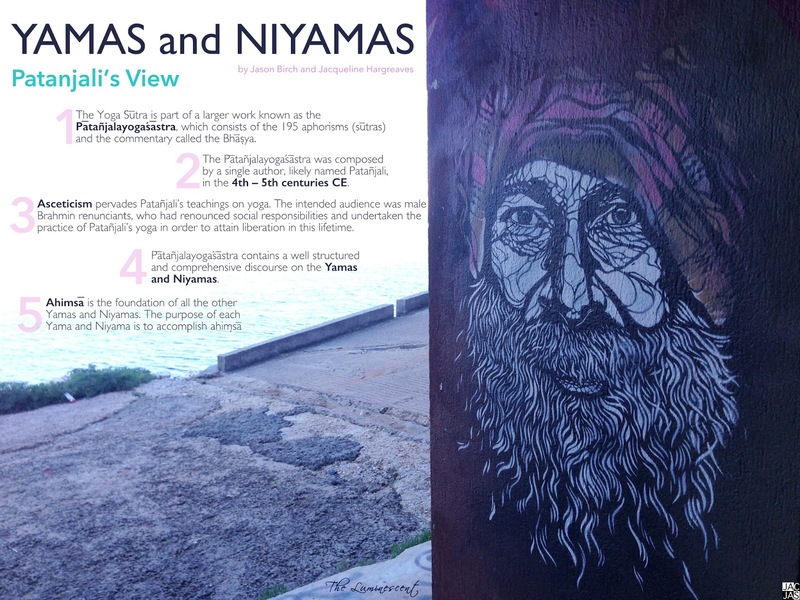 Below is a scanned version of our article published in Yoga Scotland Magazine. 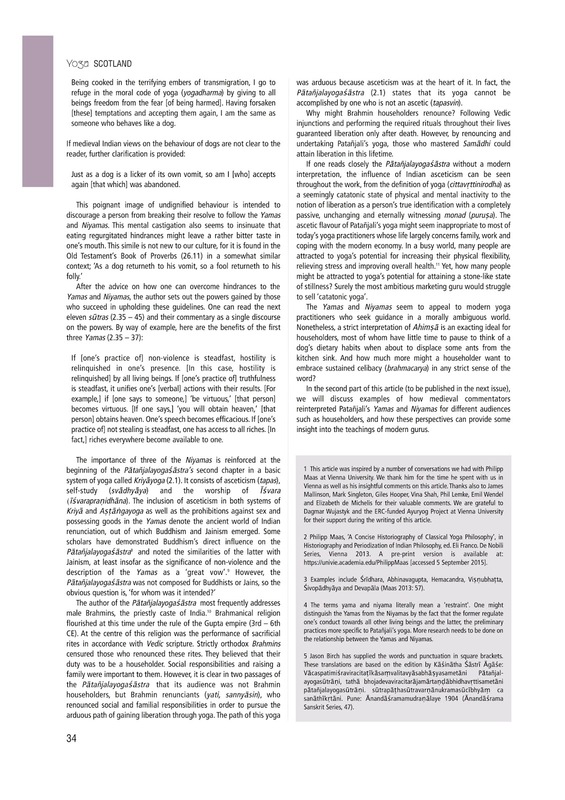 Each page of the article can be enlarged by clicking on an image. 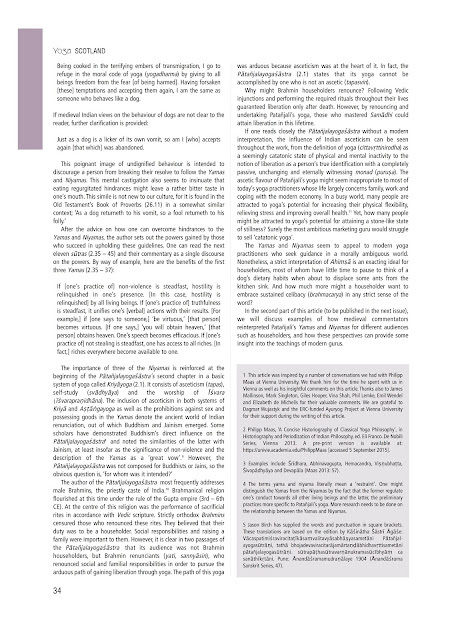 If you find it difficult to read the text in these images, you can download this article in full as a Digital PDF here.